You’ve got a peephole on your door, and now it’s time to make it the world’s coolest peephole ever by decorating your door with these Eye Spy Door Decorations. 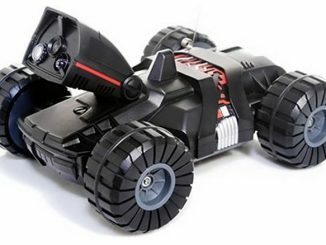 You can choose from a telescope, shotgun, or camera. Simply stick it on and have a grand old time every time you peek through the peephole to check who your visitor might be. 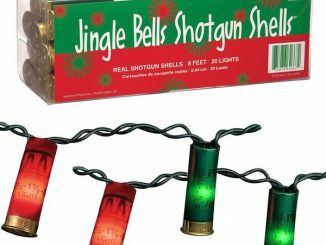 Fire off an imaginary round on the shotgun door decor every time some salesman comes a-knocking, or do a quick click when the pretty delivery girls comes by with your pizza. 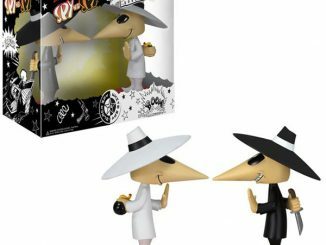 The Eye Spy is a humorous door decoration – a high quality sticker that incorporates the front door spy-hole. 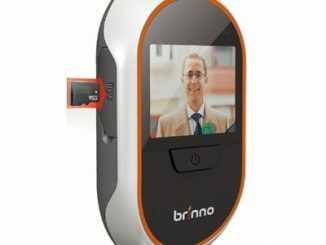 Ever looked through the peep hole on your front door to check whether it’s a door to door salesman rather than your best mate and felt like a real life spy? We know we have! 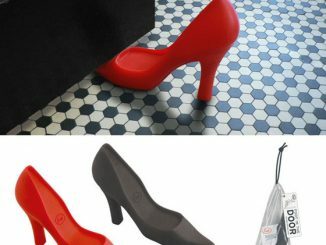 Well these fun Eye Spy metallic stickers indulge that fantasy and look cool as you’re doing it. 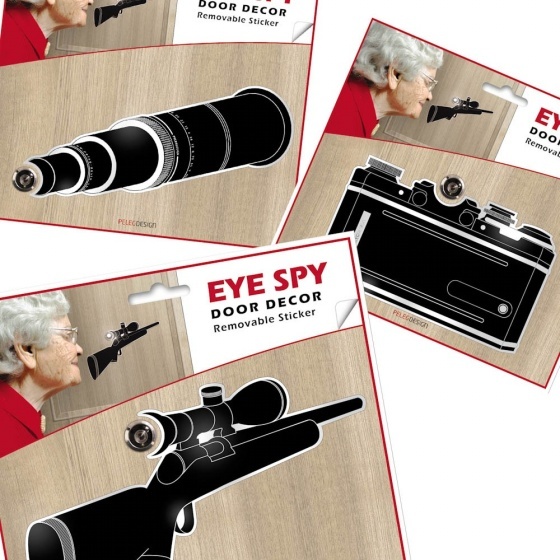 Eye Spy makes a lovely little gift for any nosey parkers or practical jokers. 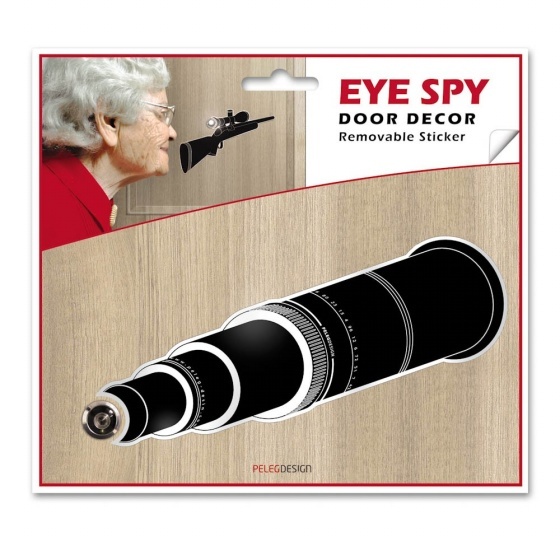 Each of the Eye Spy Door Decoration stickers is available from Red5 for $8. 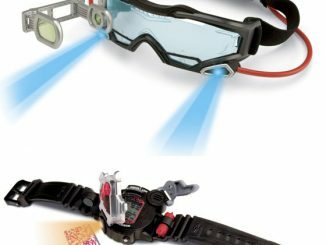 When you’re wearing the Electronic Spy Camera Shirt while operating the R/C Spy Gyro Video Recording Helicopter, it’s the Spy Gear Goggles and Watch you’ll need for night vision and tools to complete your mission. 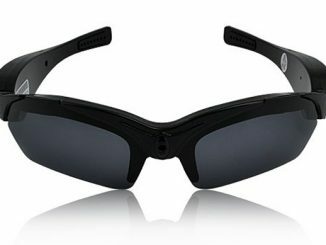 Spy glasses comes in all shapes and sizes these days, from the nerdish Spy Glasses with Hidden Camcorder to the hi-tech-looking Spy Sunglasses with 2GB Built-In Memory, but the Anna Chapman High Definition Spy Glasses strike the perfect blend of style and tech. 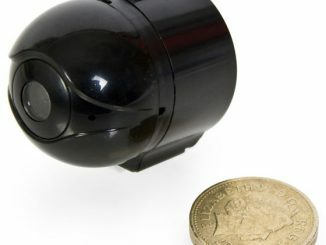 Maybe you remember the Bionic Ear that we covered last month. 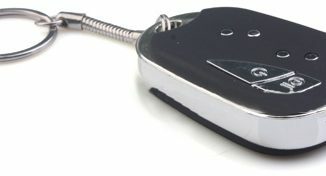 Now the same retailer has announced yet another spying gadget. 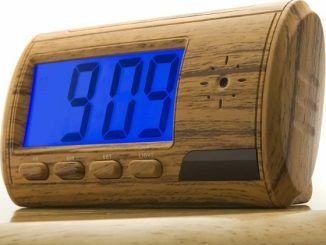 This alarm clock features a spy camera hidden inside and comes with a small remote control, so you can start and stop video recordings and take snap shots anytime you like. 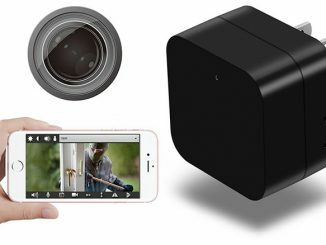 If you’re busy, simply use the motion detection functionality.